During the Warring States Period, in a place called Qi, there once lived an extraordinary woman called Wu Yan. She was still unmarried at the age of 40 because she was so unsightly. As if her thick neck, upturned nose, sunken eyes, massive forehead, and thinning hair were not bad enough, she had thick fingers and was big-boned, with a hunchback, and even her skin was dark — something frowned upon in Asia. “I have none; I simply admire your Majesty’s righteousness and wish to serve you,” she replied. “Even so, you must have some strengths,” said teh Emperor. Wu Yan thought for a while and said: “I’m good at the art of invisibility.” “Invisibility is what I am interested in, show me,” he responded. 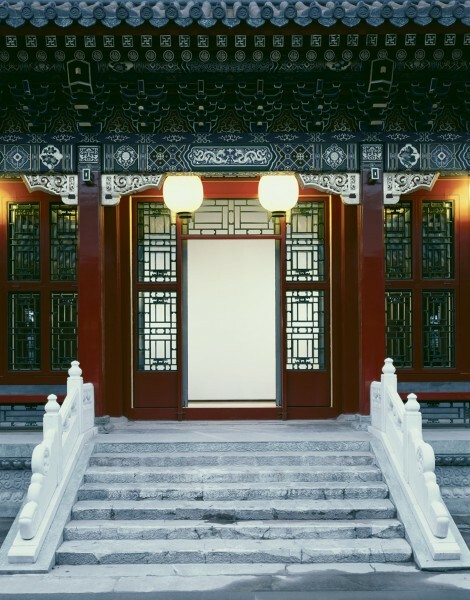 The startled Emperor Xuan found himself talking to himself, as Wu Yan had vanished right before his eyes, even before he had finished his sentence. The following day, the Emperor summoned Wu Yan to ask her about her art of invisibility. But she had something more pressing to talk about. She raised her eyes, gritted her teeth, and rubbed her knees nervously. She said: “There are four dangers threatening the safety of Qi. The first is a strong enemy that may attack from the front. Your Majesty has not built enough strength and authority, even at the age of 40. The second is the conspicuous spending of money — at the expense of the people — on luxurious palaces. The third is that those sages who used to advise your Majesty have been replaced by flatterers and tricksters. And finally, your Majesty’s licentious behavior — drinking and womanizing — with such habits, one cannot focus on state affairs. Emperor Xuan was impressed by Wu Yan’s analysis. “This isn’t just any woman; she was obviously sent by the heavens to help me rule,” he thought to himself. 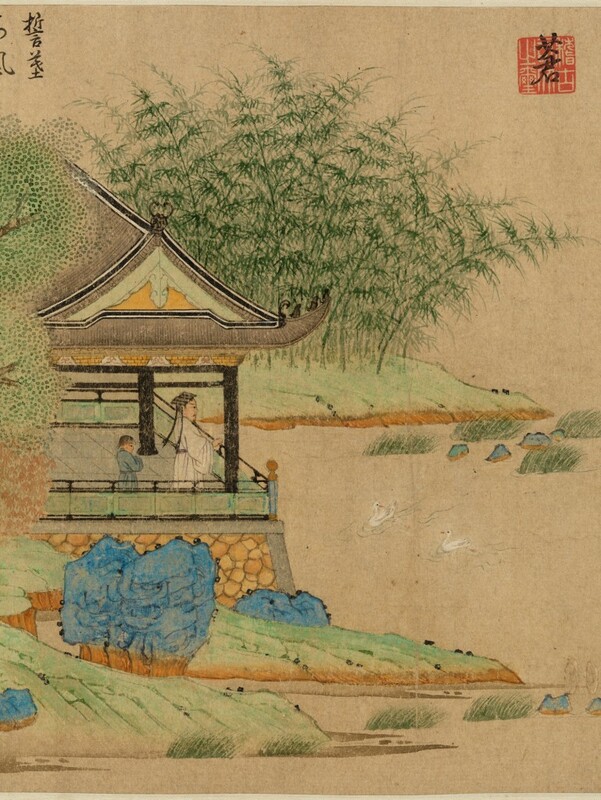 The Emperor not only married Wu Yan, but also appointed her as Empress. He cleaned up the inner court and tore down his extravagant palaces. He disbanded the entertainers and untrustworthy characters. The Emperor then set up an altar to pray to the heavens and appointed an heir apparent. He also became more filial to his mother than ever before. Emperor Xuan was able to raise the State of Qi to great heights, thanks to Zhongli Chun’s wisdom. It was even described as the hegemonic state with a thousand chariots. 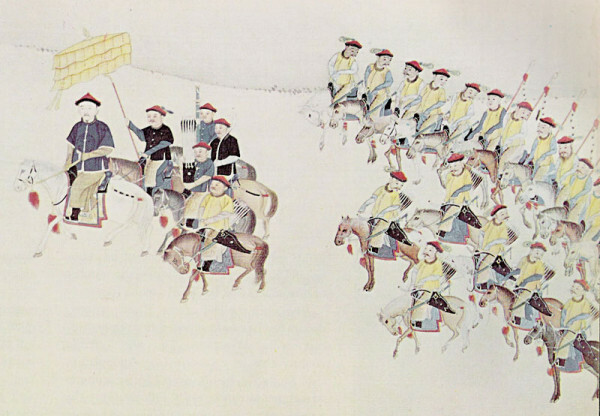 In Chinese history, Qi was one of the seven kingdoms during the Warring States Period. It was the last state to be destroyed, during the reunification by Qin Shi Huang — the founder of the Qin Dynasty. Wu Yan’s real name was Zhongli Chun, from Wuyan County. Her biography is included in the Chinese Biographies of Eminent Women. The post How an Unloved Women Saved the State of Qi appeared first on Vision Times.